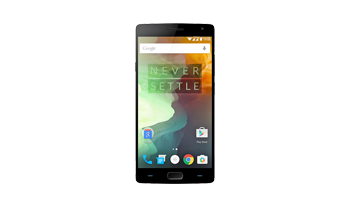 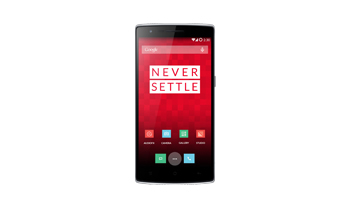 OnePlus is a android based smart phone which is gaining a lot of popularity in Europe and the UK. 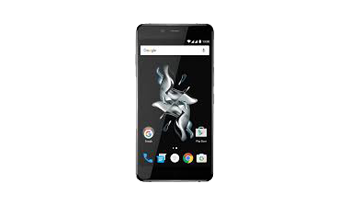 We are pleased to announce that we can offer a wide variety of repairs for the OnePlus handsets all with a fast and cost efficient level of service. Whether you've dropped your OnePlus phone in liquid or on the pavement and its now shattered we can help. 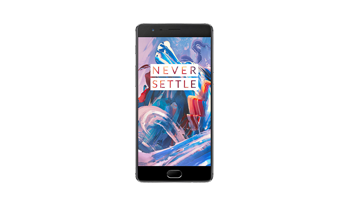 offer a same day screen replacement service for your OnePlus as long as the parts are in stock so , you don't have to live without your phone for too long. 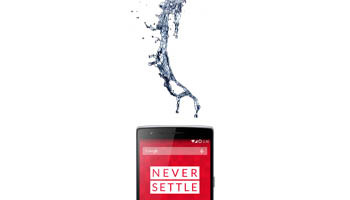 We also offer liquid image cleaning services and charging repairs in case your phone has further issues.